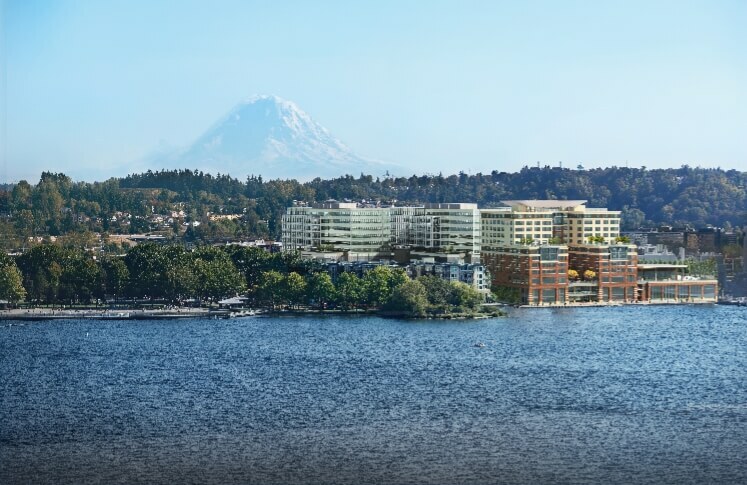 Activities in Renton await, whether you’re here for 24 hours or 24 days. 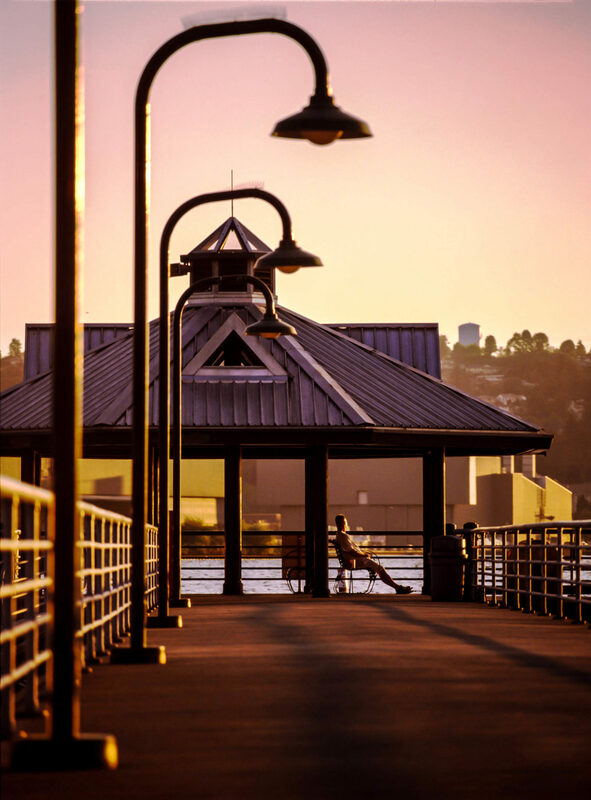 If you’re searching for adventure, tranquility, family fun, unique eats, or brand-name shopping, Renton is the right destination for you. 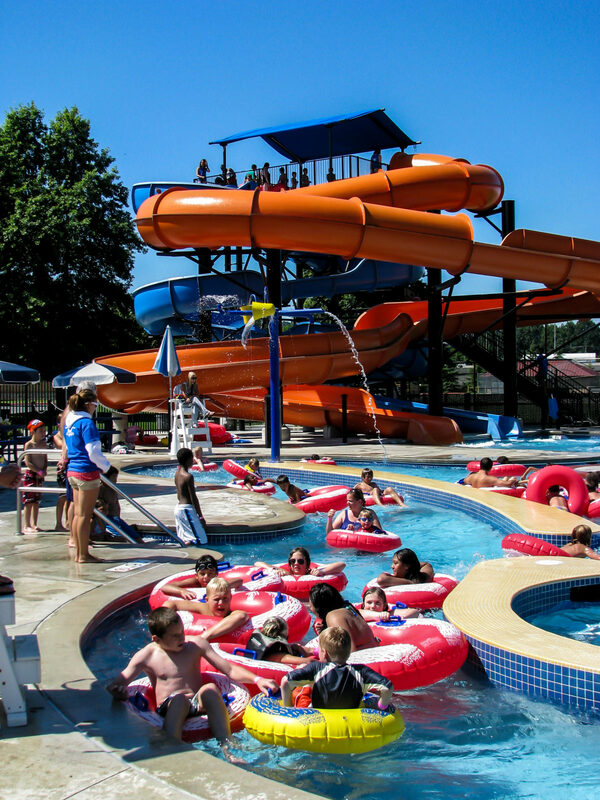 The Henry Moses Aquatic Center is quintessential summertime fun, featuring water slides, leisure and lap pools, a wave machine, a water spray play area, a lazy river, and more. 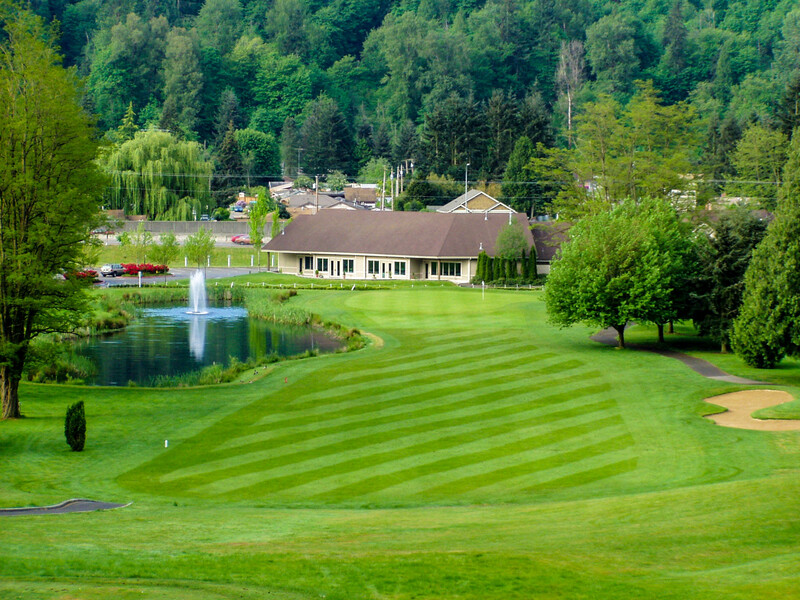 Renton River Days and other festivals and celebrations attract tourists and residents alike, as does Maplewood Golf Course. The par 72 course plays to just over 6,100 yards from the back tees, and is a popular destination for locals and visitors. Others favor catching a pre-season Seattle Seahawks football workout at the Virginia Mason Athletic Center where the team’s practice facilities and front office are located. 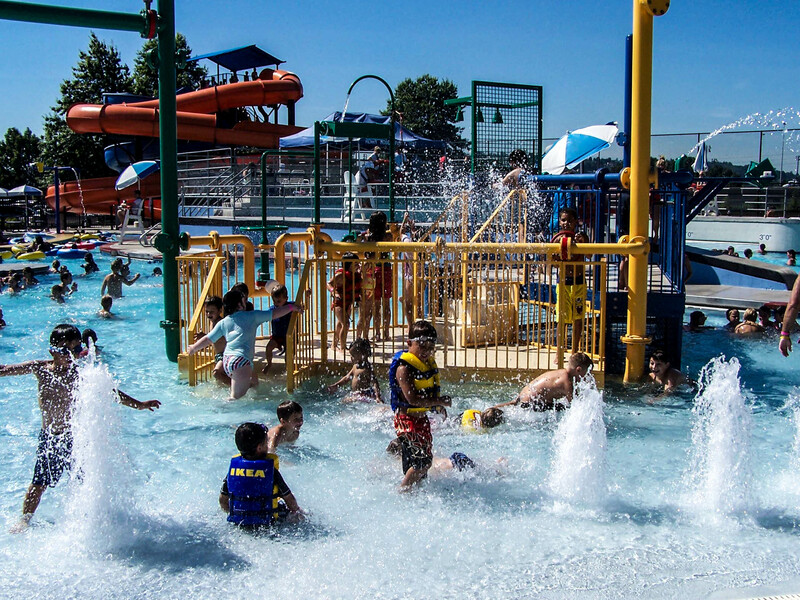 The City of Renton has numerous beaches and parks that provide endless fun, serenity, and beauty. 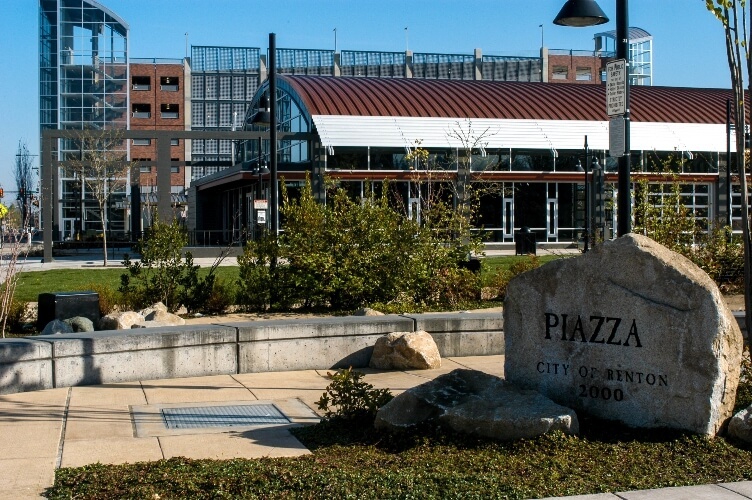 The Piazza, established in 2000, is a public square where seasonal events like the Farmers Markets and holiday celebrations bring people together. 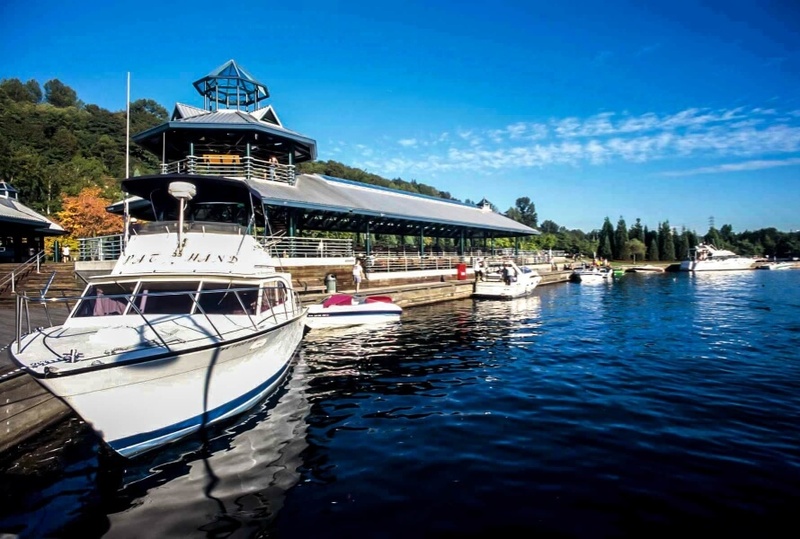 Gene Coulon Memorial Beach Park and Kennydale Beach Park offer water-related activities like boating, swimming, and fishing. 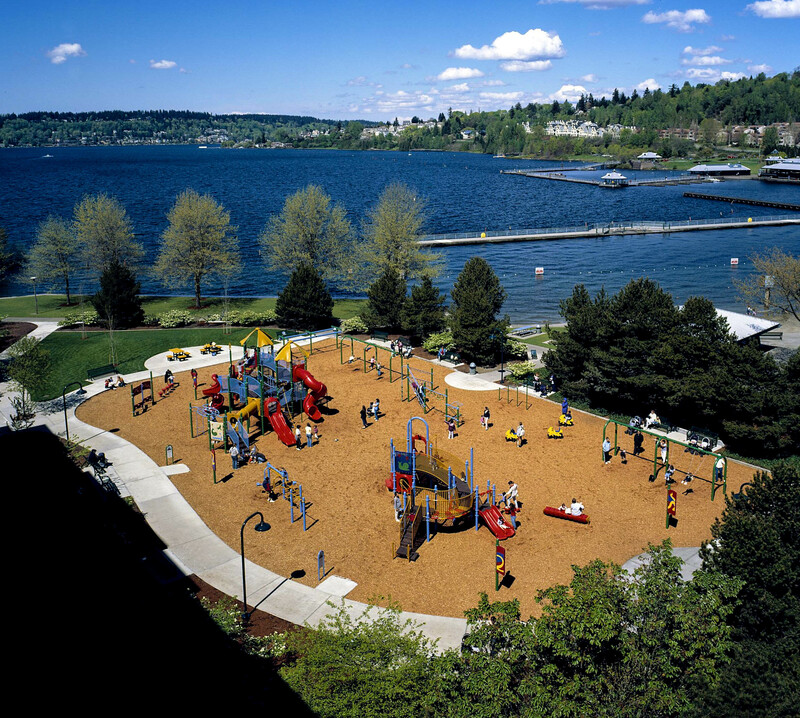 The Cedar River Trail Park features the 4.5-mile Cedar River Trail and spectacular views of Lake Washington. Shopping in Renton is an experience. 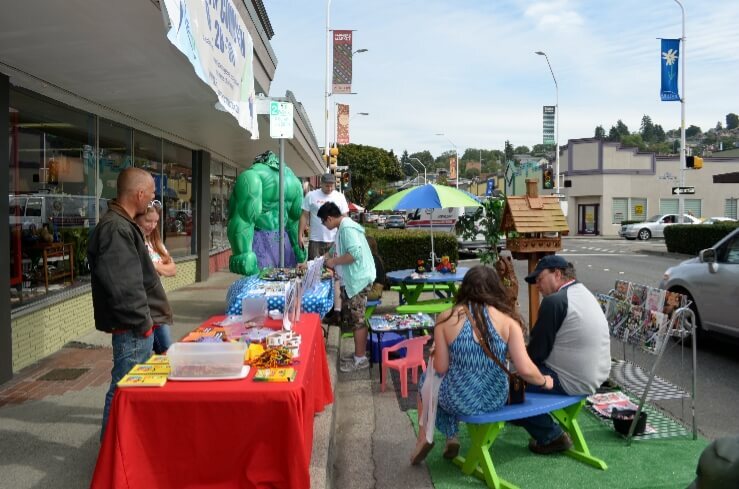 Whether you’re in search of a hand-crafted, locally-made gift or a brand-name item from a big box store, the Renton retail market has you covered. 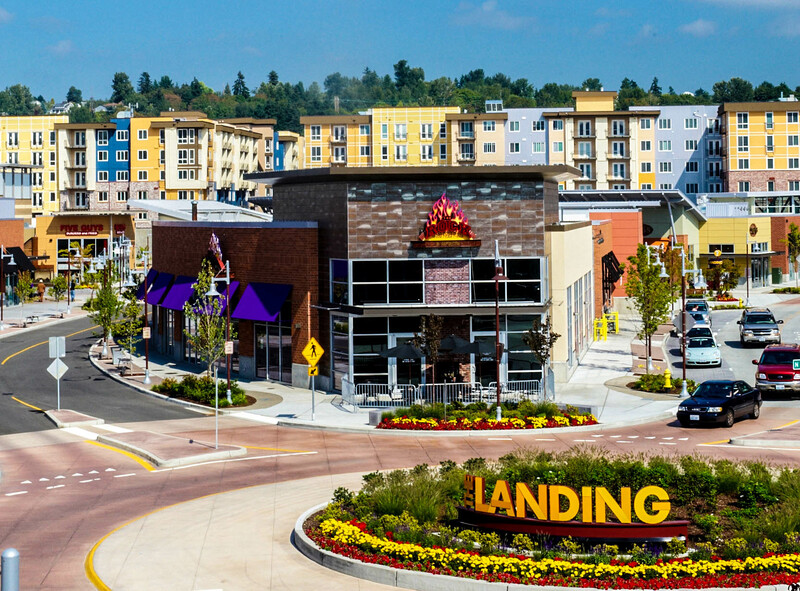 Shopping in Renton offers the state’s only Fry’s Electronics and IKEA, The Landing, a 600,000 square foot shopping and entertainment urban village, and a host of historic downtown storefronts that sell one-of-a-kind treasures and unique finds. The Landing offers more than 20 dining establishments that are perfect for the family, special occasions, or everyday eats. From Vietnamese to American to Greek, The Landing’s restaurants and bars cater to varied tastes and palates. 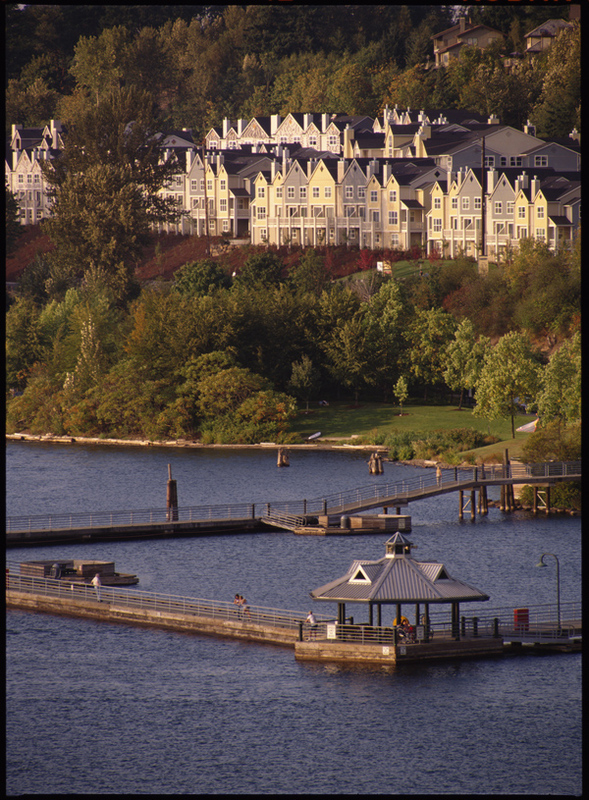 Renton is also home to bars and eateries favored by both locals and tourists alike. Melrose Grill is a popular steakhouse providing customers with the highest quality corn-fed Midwest beef; Peyrassol Café is an inviting, neighborhood café serving locally-sourced ingredients for brunch, lunch, and dinner; and The Red House, inside a 1920’s building, is a charming restaurant that uses European flavors and features a wide array of tapas and wines from around the world. 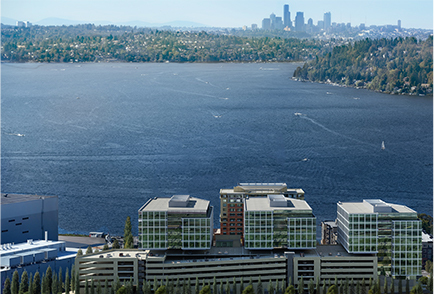 Providing a culturally-rich environment is integral to the Renton community. 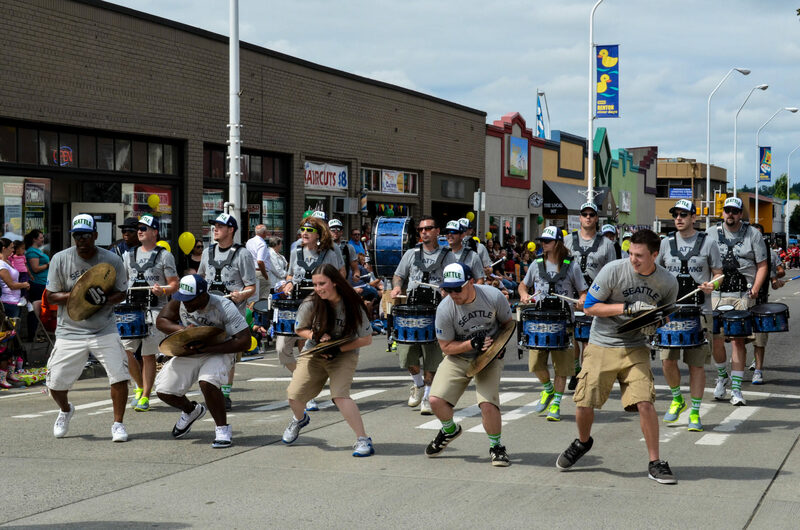 Events, installations, and attractions help our city remain a hub for arts and culture activities. Renton is a growing center for filmmaking in the region, hosting the Seattle Film Summit, the Renton Film Challenge (a 50-hour filmmaking competition), and BestFest, an annual presentation of Northwest film competition winners. Public art is a priority in the city, and diverse murals and sculptures can be found throughout Renton. New art installations are implemented continuously to foster a vibrant arts scene. Renton’s Carco and Civic Theatres provide venues for performing arts, independent film, children’s programs, and more. The IKEA Performing Arts Center provides student theatrical training and cultural programming for the community.